The Walker Jones Education Complex is a striking new 120,000 square foot education facility located in the Northwest One Community of the District of Columbia. 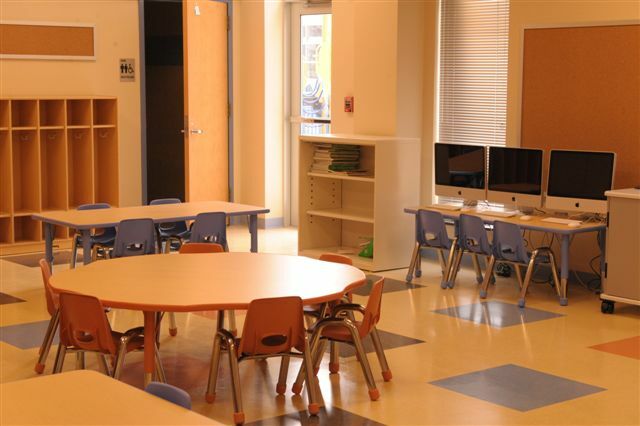 The facility replaces two existing District of Columbia Public School facilities on the site and an adjacent site. The complex is a new model for co-locating community facilities with libraries and schools in the District. The collective facilities will share resources such as common utilities, mechanical systems and maintenance. The facility is built for LEED Schools Certification and includes a green roof. 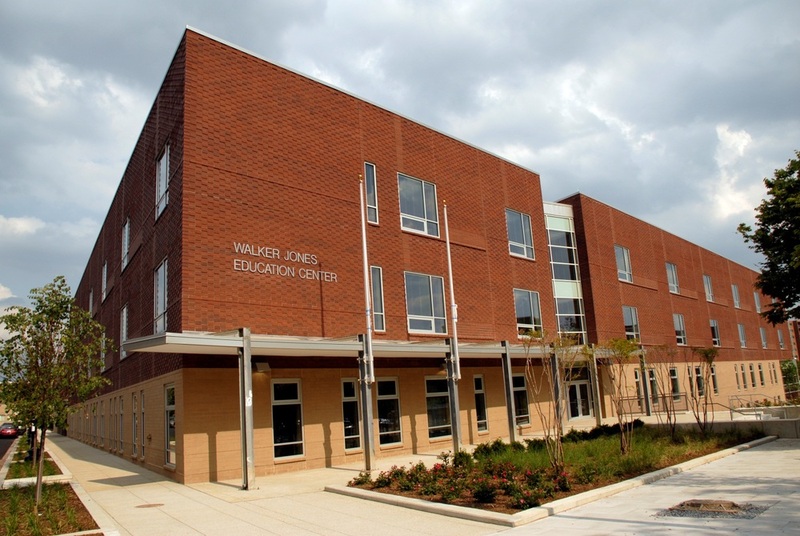 The Walker Jones Education Complex is the first new public school built by the Fenty administration and the District's first facility to combine a public school, public library, recreation center, athletic fields and playground. It was also the fastest public school ever built in Washington, DC. This striking new 120,000 square foot facility replaced two existing District of Columbia Public School facilities on the site and adjacent to the site. The facility includes a 100,000 square foot pre-K through 8 school, containing classrooms, labs, a media center, cafeteria, stage and offices. The school shares a gymnasium with 12,000 square foot community recreation center and new athletic fields and playgrounds, and a 6,000 square foot community library.